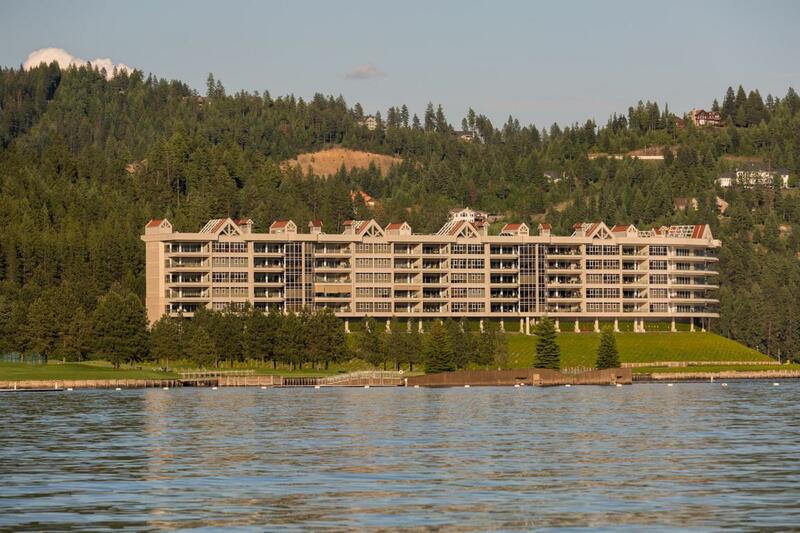 Coeur d'Alene Terrace Condo - Ultimate lakefront living. Imagine 5200 sq. 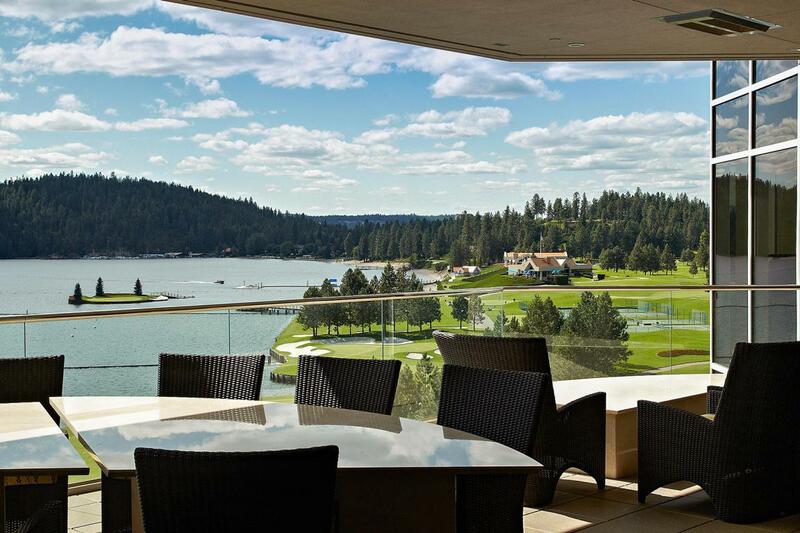 ft. all on one level, 10' ceilings with retractable sliding glass doors to bring the outside in. 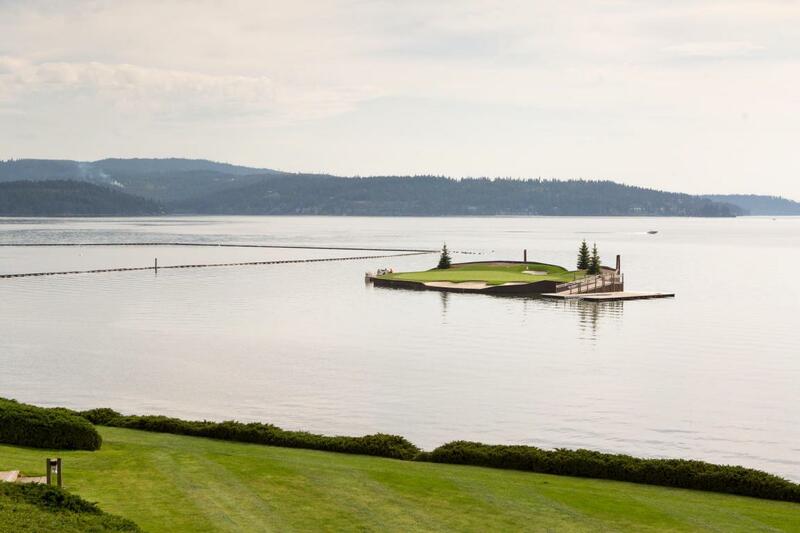 Plus, a lifetime membership to the World Famous ''Floating Green'' Resort Golf Course. Private marina, exercise facility and state of the art security. Fully Furnished.